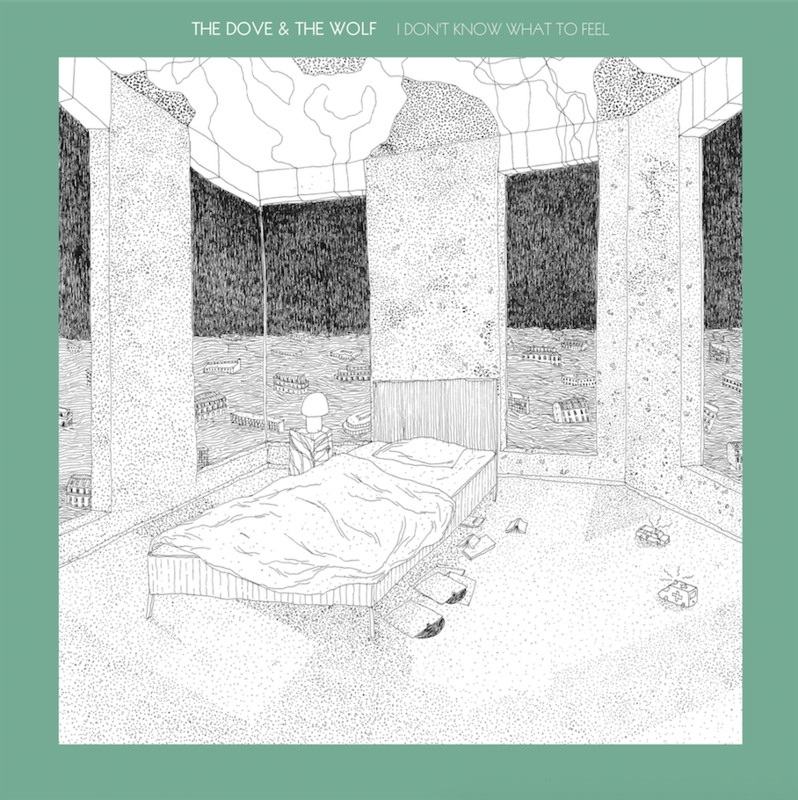 Very excited to have the Philadelphia-based duo The Dove & The Wolf join the Fat Possum fam! Head on over to NPR Music to watch the video for “Seven Days” (here), which WXPN’s Bruce Warren called “…shimmering, beautiful and languorous.” Their EP, I Don’t Know What to Feel, is out March 24th. Catch them on tour with Jens Lekman starting in February! Dates and pre-order link below.